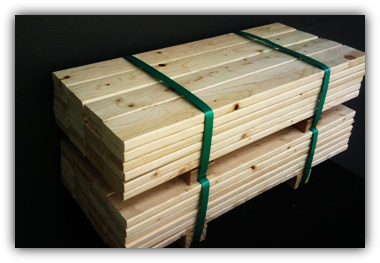 We can re manufacture any size lumber including timbers to your specifications. This includes making wedges and blocks. In addition, we can chamfer or dido small and large lumber. Custom cuts by the truckload or partial load. 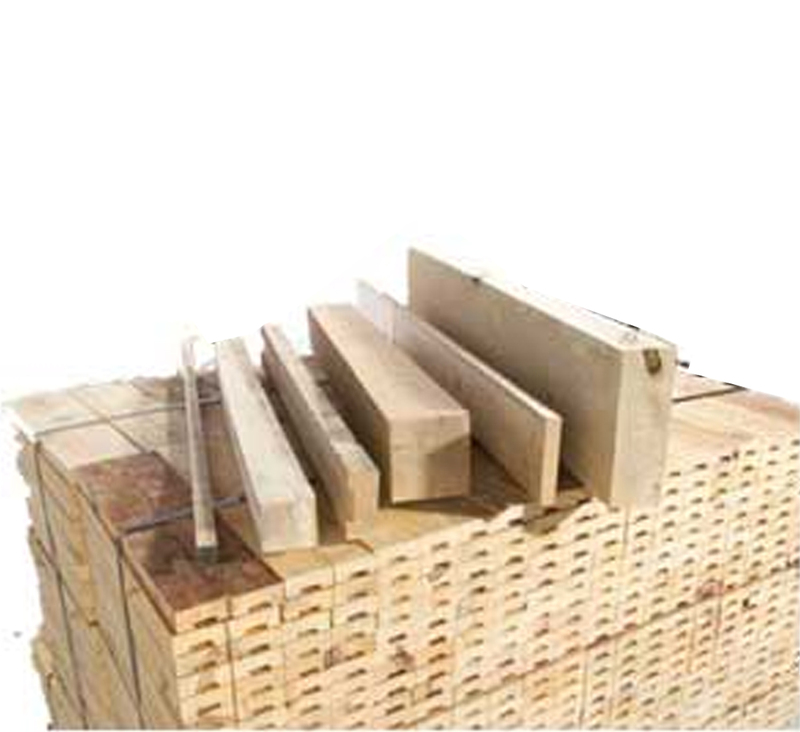 We can supply you with your re-sawn wood product needs. With Groove or without. All sizes will be custom cut. Pricing for LVL Cross Outs are competitive. 98% to 100% usage of load: The lamination process of cross outs makes stronger, stiffer and straighter pieces. Knots and other defects will not be concentrated through and through in any one place. Less Bowing, Crooking, Twisting & Breakage: LESS CULLS & LESS JAMMING on the auto banding machine means less down time which SAVES your company money. All different pattern stock from center match 1″ or 2″, log siding, flooring, and many more. Used to tighten up and stabilize lumber bundles. Copyright © 1999-2015, Advantage Lumber Company. All rights reserved..